Fame sometimes finds unwitting individuals in the most unusual circumstances. Be it a priceless moment of sheer chance or an 80-year-old grandpa who looks fit enough to outrun guys a quarter of his age, this year has seen some unlikely heroes grace the Internet. Here are five people who prove that you don’t have to be young to look cool. A 52-year-old fruiterer in Taiwan found herself in the limelight after the Wall Street Journal published a photograph of her for its story on Typhoon Megi in September. 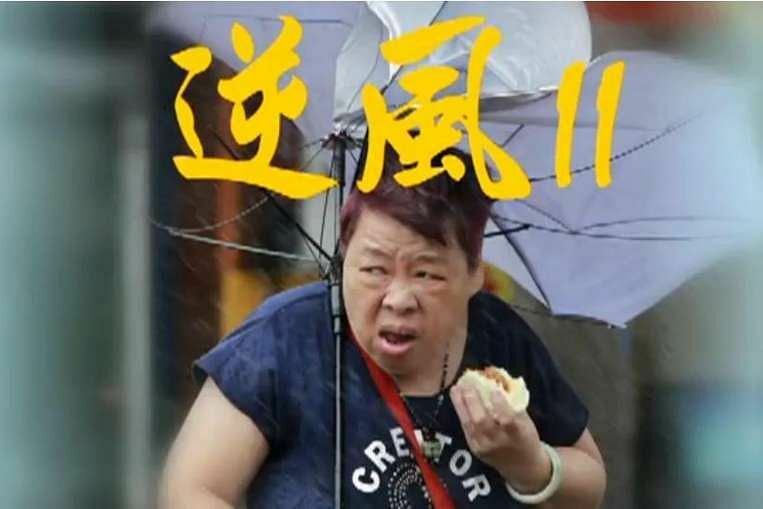 With a half-eaten bun in one hand and an umbrella turned inside-out in the other as rain and strong winds lashed around her, Mrs Dai still managed to look nonplussed as she ate her snack. It must have been some bun - netizens were all asking where she had bought it from. Hong Kong was pounded by heavy rains in October, flooding parts of the island. 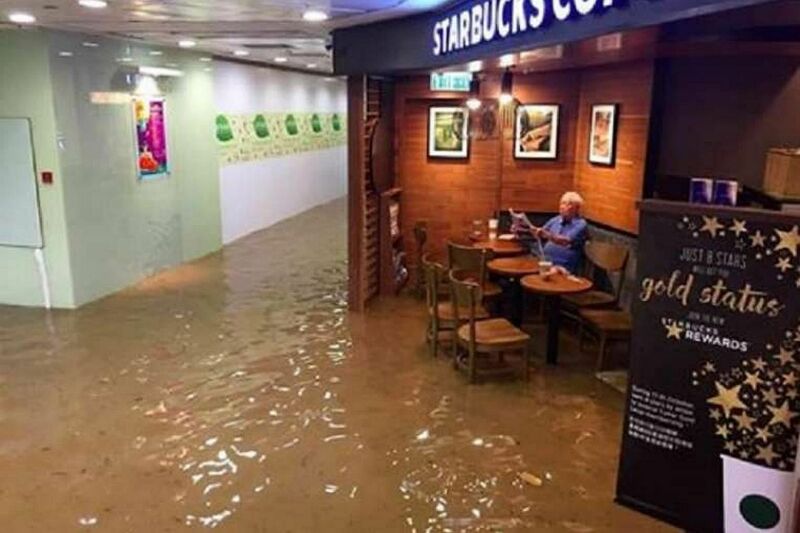 An old man, however, continued to peruse his newspaper and sip his coffee in a swamped Chai Wan district Starbucks outlet. Mr Wang Deshun the silver-haired grandpa blasted techno music at his 80th birthday party (as the DJ, no less), has a rock-hard physique and has walked a fashion runway (bare-chested). "Nature determines age, but you determine your state of mind," he said, as the hairs on the flabby stomachs of young men across the world collectively curled in shame. 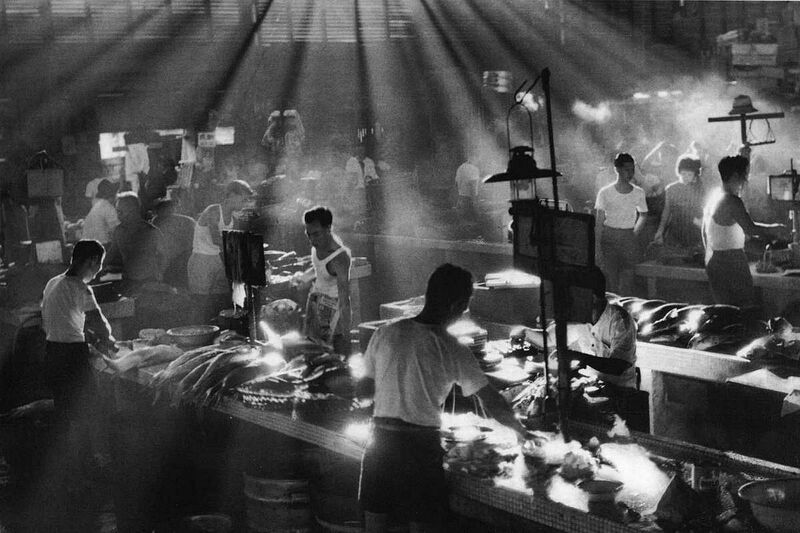 In the evenings, Mr Lui Hock Seng cleans offices at Singapore Press Holdings. By day, he is a photographer on the prowl. 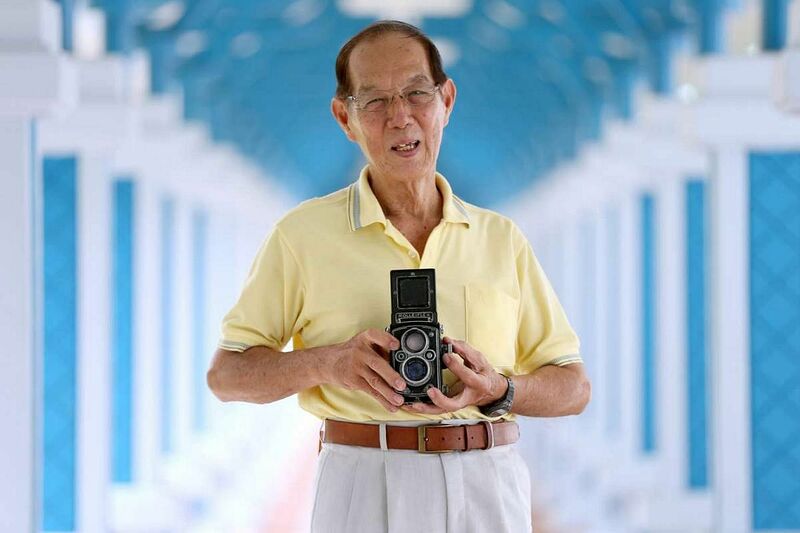 The 79-year-old has a precious collection of photographs that tell stories of 1960s and 1970s Singapore, and had won several international competitions in his younger days. Just goes to show you shouldn't judge a book by its cover. 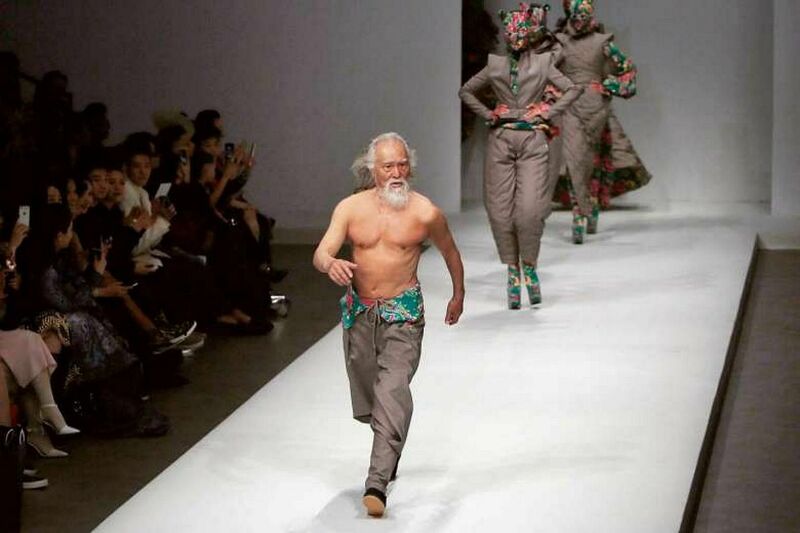 China’s hottest grandpa might have taken your breath away, but we hope you have enough saved for a few chuckles. 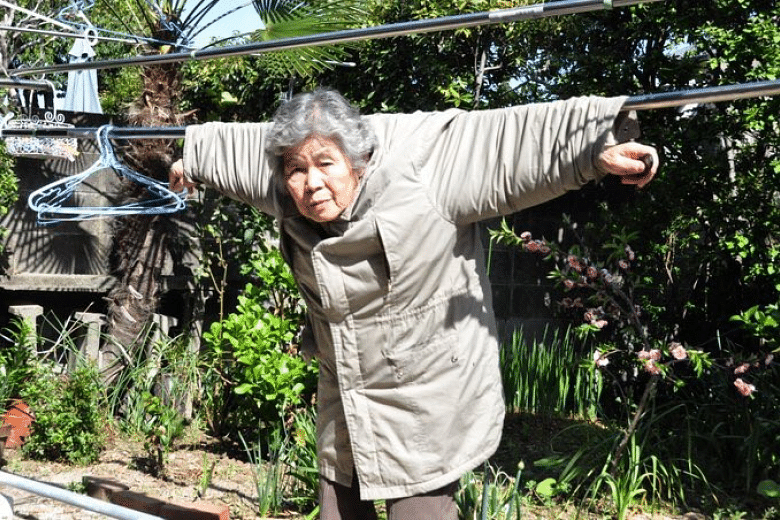 Enter Japanese photographer Kimiko Nishimoto, 88. She takes self-deprecation to another level with her less than dignified selfies which enjoyed global popularity. "I'm happy to see people enjoying my selfies," the Kumamoto resident said, further endearing herself to her rapidly growing fan base.